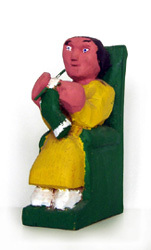 Stanley is the son of Tom Rector, who is also a well known Nova Scotian folk artist. 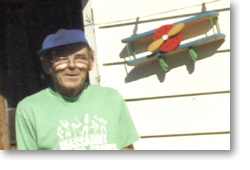 He has worked as a woodsman, coal miner, lobster fisherman and truck driver. Stanley began carving in the late 1980's, and primarily carves people but also occasionally carves bears engaged in various activities.